Bright young spark, Gemma O'Brien (aka Mrs Eaves) is currently representing we designers and lovers of type, and residing at The Papermill in Angel Place. She's running a "Drawing Letterforms" workshop 10th September, which Kat and Chantel have signed up for. 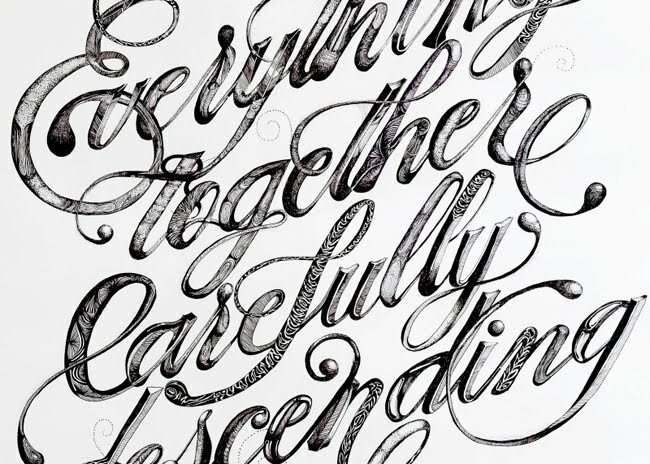 Check out Gemma's blog: fortheloveoftype.blogspot.com/.